In terms of politics, Central America has been a historically convulsive region. Therefore, its electoral systems should play an important role in maintaining political and social stability. This should have been a motive for the implementation for safe and transparent voting models, but for the last two years, problems have arisen in both El Salvador and Honduras that have hindered progress in matters of electoral trust. El Salvador has had two consecutive elections, the 2014 presidentials and the 2015 legislative and municipal ones. Both of them have suffered technical setbacks and objections about the tallying process. Meanwhile, Honduras also experienced strong suspicions about the results of the 2013 presidential elections. These issues have led both countries to actively seek to overcome their electoral malpractice. In El Salvador, various political stakeholders have asked the Supreme Electoral Court (TSE) to reengineer the country’s voting system, with the addition of studying the viability of implementing e-voting. The country lacks a tallying system that guarantees a timely, seamless vote count. Honduras is also devoid of a mechanism for counting and aggregating votes while safeguarding people’s intent and guaranteeing a rapid dissemination of clean results. This has created strong tensions. But at least Honduras already has laws that enable electoral automation. In light of the need to modernize the country’s system, an event sponsored by the United Nations Program for Development (UNDP), the Netherlands Institute for Multiparty Democracy (DIMD), and the National Democracy Institute (NDI) was used to advance the discussions to lead Honduras to the adoption of a new voting model. Even though both countries have barely begun to debate these issues, it is positive that they can see the options that technology offers for promoting democratic stability in a modern electoral system. 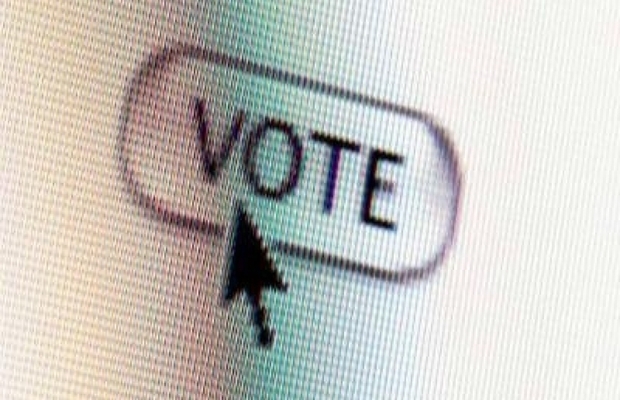 Experience has shown that E-voting has the power to settle even the most challenging elections, for instance with high levels of political polarization, complex electoral infrastructures, narrow outcomes, and up to thousands of candidates contesting simultaneously, and still yielding unquestionable results.